Yes, I would like to receive email communications about Thermo Scientific products, events and special offers pertaining to my interests. 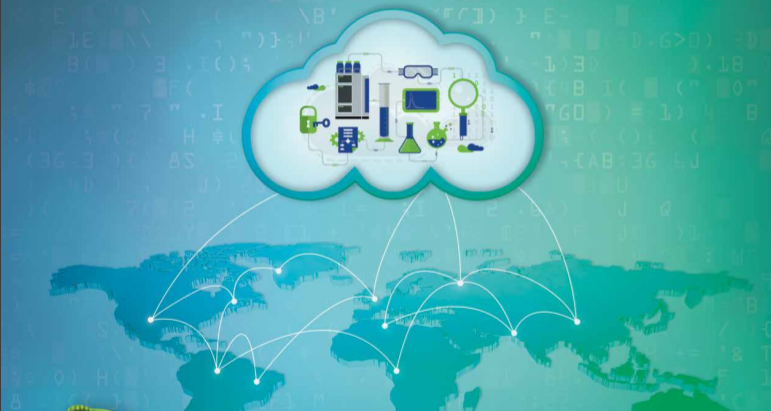 With the global proliferation and rapid adoption of cloud computing, many laboratories are looking to take advantage of the benefits offered by the cloud for their lab based software systems as with any new technology proposition, cloud comes with some concerns, but the ability to mitigate them means the benefits of cloud generally far outweigh any concerns. This webinar will discuss the options available today for the cloud deployment of a chromatography data system (CDS) and discuss the associated benefits and challenges of each approach. We will also demonstrate the direct connection of instruments to a cloud-based application for real-time, remote instrument monitoring and cloud-based log books and notifications.